Measure Mail is an email service provider. 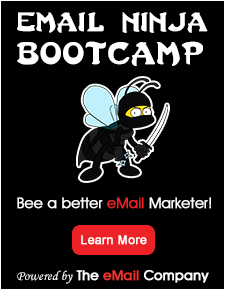 We offer email marketing solutions for professionals. Marketing and communications staff to use our self-developed e-mail marketing software and delivery platform to give. Interpret their email marketing strategy They use e-mail campaigns for segmented groups, send it via the shipping platform and get very detailed reports back.We are a professional partner who can assist in the efficient use of email marketing support.